While banking giant Santander is being praised in the cryptocurrency community this week, another one bank, JP Morgan Chase, is getting ready for a legal battle. Chase has been hit with a million dollar class-action lawsuit that accuses the banking institution of charging surprise fees to customers that bought cryptocurrency with a credit card and after Chase began treating the transactions as cash advances instead. The lawsuit, which was filed in Manhattan federal court this week, alleges that Chase charged those customers extra fees and higher interest rates on the cash advances than on credit card transactions. Additionally, the bank denied reimbursement of the charges when customers complained. While Chase, the largest bank in the U.S., has declined to comment on the lawsuit, the bank’s spokeswoman told Reuters.com that Chase stopped processing credit card purchases of cryptocurrency on Feb. 3 due to the risk involved. She added that Chase customers can use their debit card to purchase the digital currency from their checking accounts without having to incur the cash advance charges. The case, Brady Tucker et at v Chase Bank USA, states that the plaintiff, Idaho resident Brady Tucker, was charged $143.30 in fees and $20.61 in interest charges for five cryptocurrency transaction he made between late January and early February. Tucker adds that hundreds or possibly thousands of additional Chase customers were hit with similar charges. “Chase provided no prior notice to its cardholders that their crypto ‘purchases’ would be treated as ‘cash advances’ on a going-forward basis,” Tucker said in the lawsuit. Additionally, because Chase didn’t give its customers fair-warning of the changes, the lawsuit accuses that bank of violating the U.S. Truth in Lending Act, which requires credit card issuer to be notified in writing of any changes in charges or terms. More recently, however, Chase made cryptocurrency news when it was announced that Amber Baldet, who was overseeing development of the bank’s permissioned blockchain platform Quorum, left the banking institution. Baldet, who was ranked ninth in CoinDesk’s Most Influential in Blockchain in 2017, will be launching her own venture. 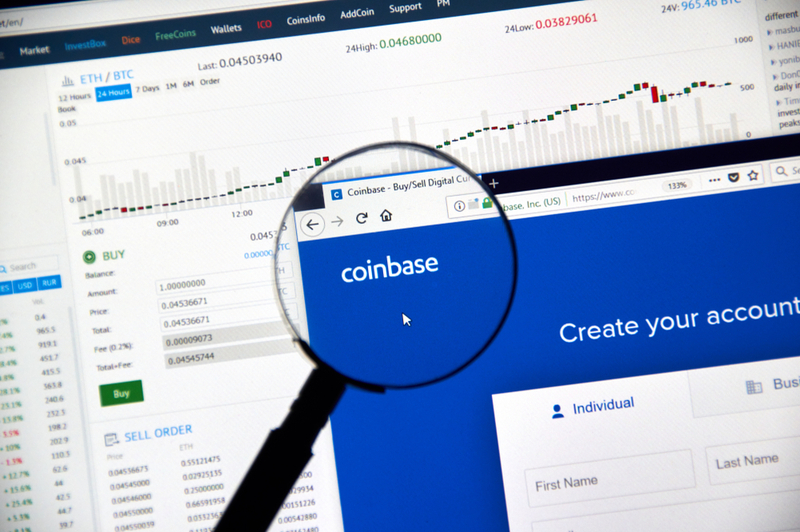 How the lawsuit plays out remains to be seen but one thing is certain at this point, Chase hasn’t done itself any favors in the cryptocurrency community.